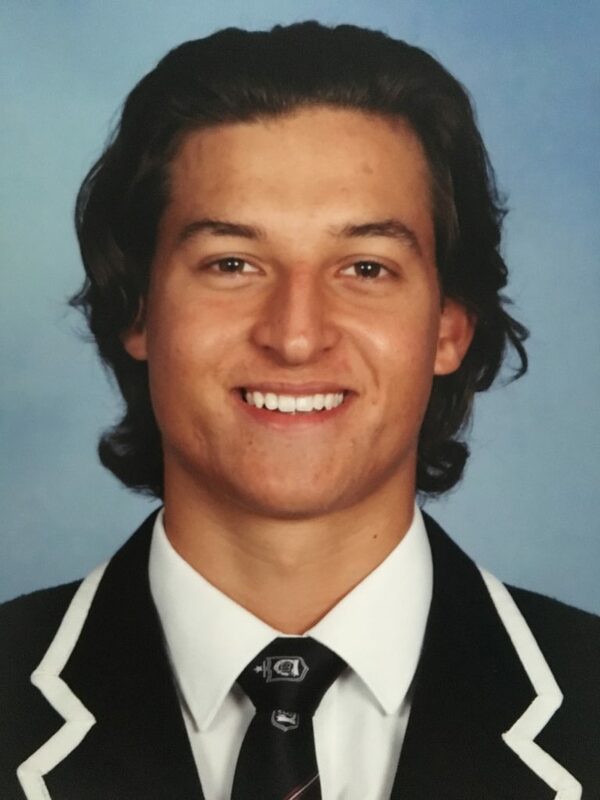 Hi, My names Seve, I graduated Caulfield Grammar school in 2018 and look to further my education with a Bachelor of Commerce at Melbourne Uni in 2019. In my spare time I am an avid golfer, general sport enthusiast and lover of the outdoors. I am a firm believer in the power of positive thinking, purposeful practise and preparation. This mindset allowed me success in VCE and I endeavour for the same in all my students. As an older brother to two younger sisters I am very familiar with and passionate about using my knowledge to enrich the learning of others. Coupled with a deep appreciation for the complexities of maths, I believe that I can advance your child’s learning in all forms and levels of mathematics. I look forward to the opportunity of helping progress the education of your son or daughter.